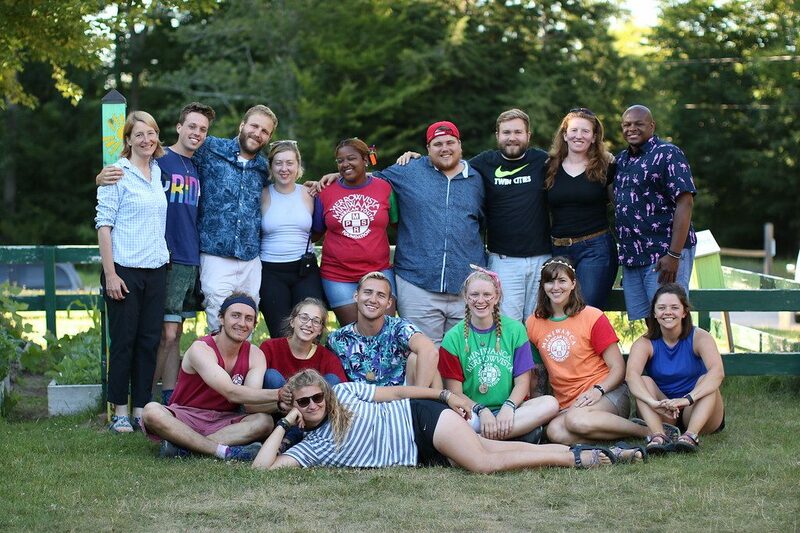 The Miniwanca summer camp community is a vibrant gathering of people from around the world who support youth in discovering and developing their own best self. Set in the forested dunes and beside the shores of Lake Michigan and Stony Lake, Miniwanca exists as a place apart. 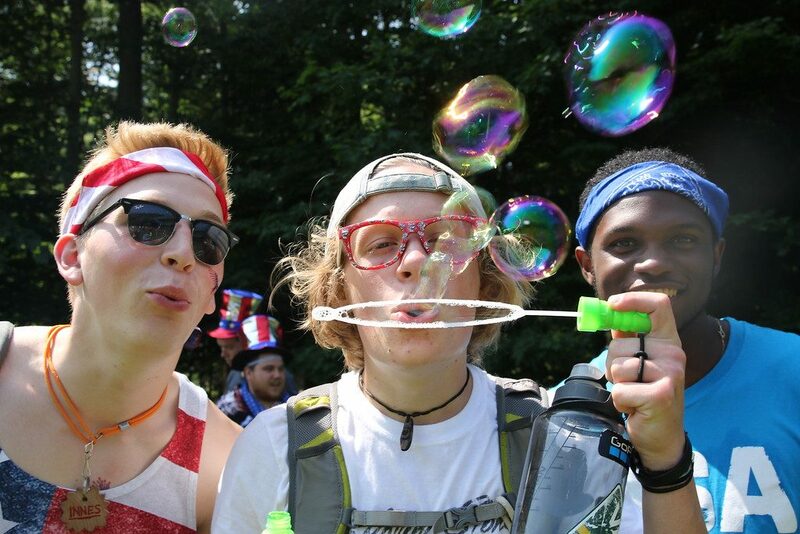 Step away from the fast-paced world this summer, and join our rich community of over 700 campers and 150 staff members from around the United States and the world. 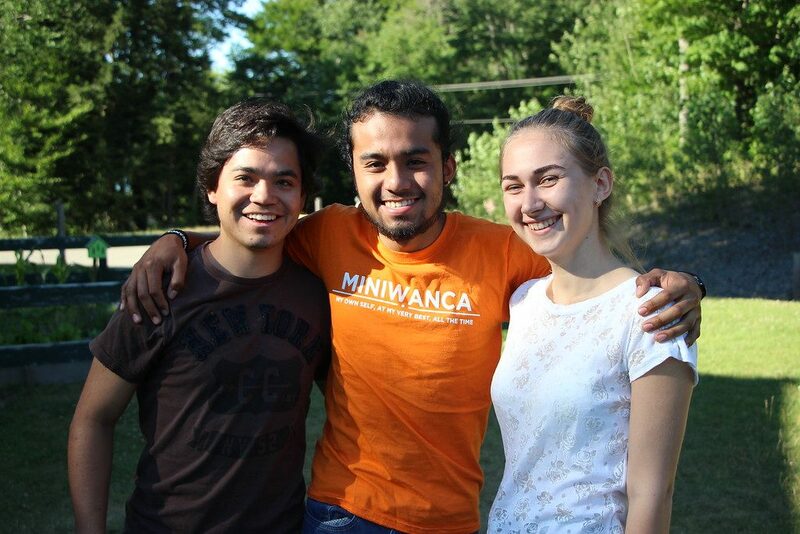 A summer at Miniwanca offers more than just a pay check. Here you will join a community, find a place of belonging, and be a part of a team making a difference in the world. 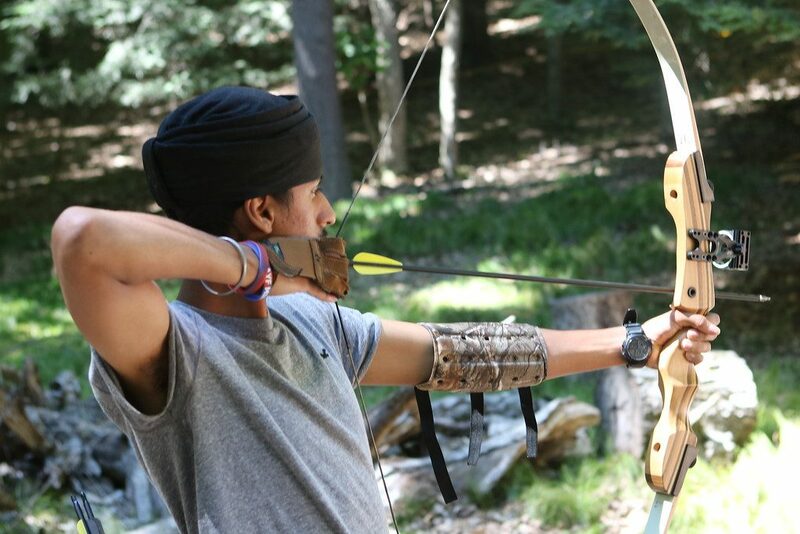 Whether you seek a role on our Facilities or Food Program teams or you see yourself working more closely with our campers in the cabins or on our adventure trips, Miniwanca offers a chance to create a positive community, to help our campers discover and develop their best, and to discover and develop your own best self. Learn more about the different roles available this summer below, contact us with questions at miniwancastaffing@ayf.com, or apply through the button below. Lead hiking, biking, canoeing, and kayaking trips for campers ages 13-17. 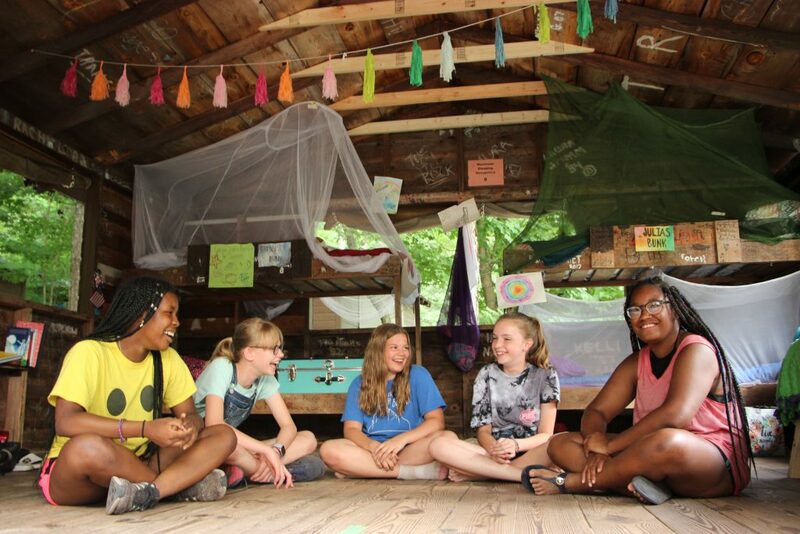 Live in the cabins with campers ages 8-17 and lead exciting activities for them. Create the delicious meals that keep camp running. Clean and maintain our historical and beautiful site. 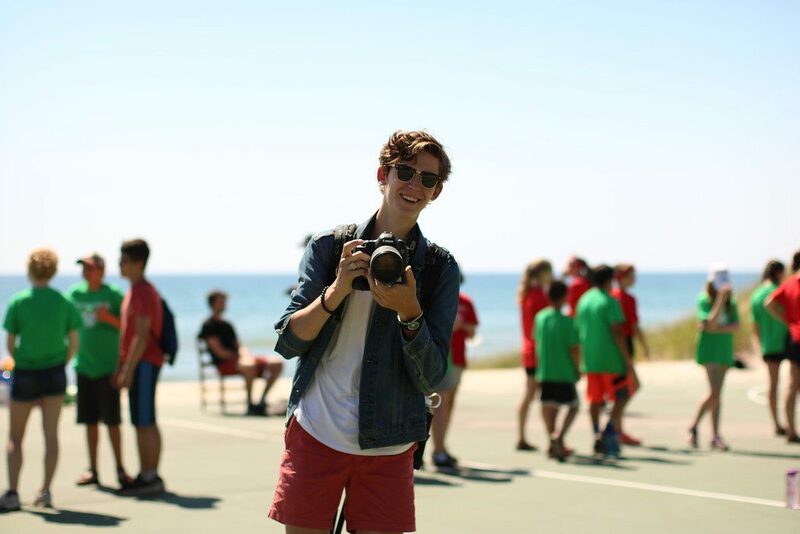 Support camp and gain exposure to all the different jobs in your summer after graduating high school. Answer phones, greet visitors and parents, and work alongside our full time staff. 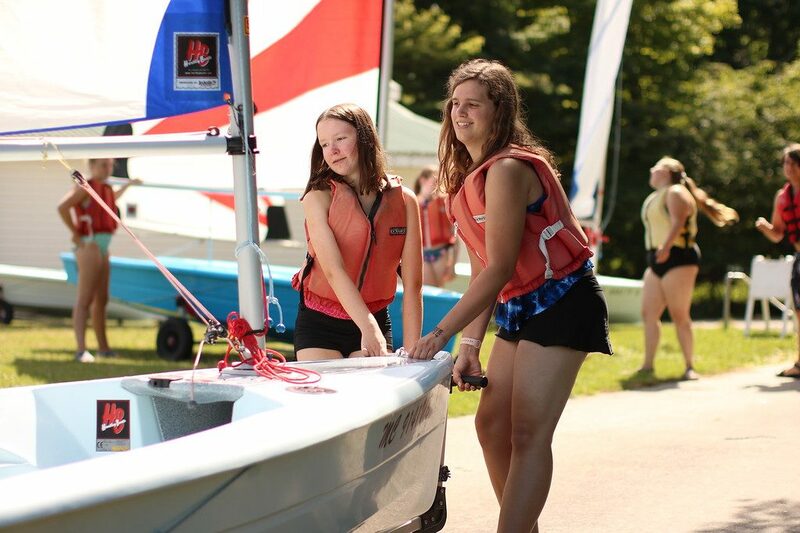 Lifeguard and teach canoeing, kayaking and sailing on Stony Lake. Woodshop, Ropes Course, Craft House, Pottery, Archery, and more. 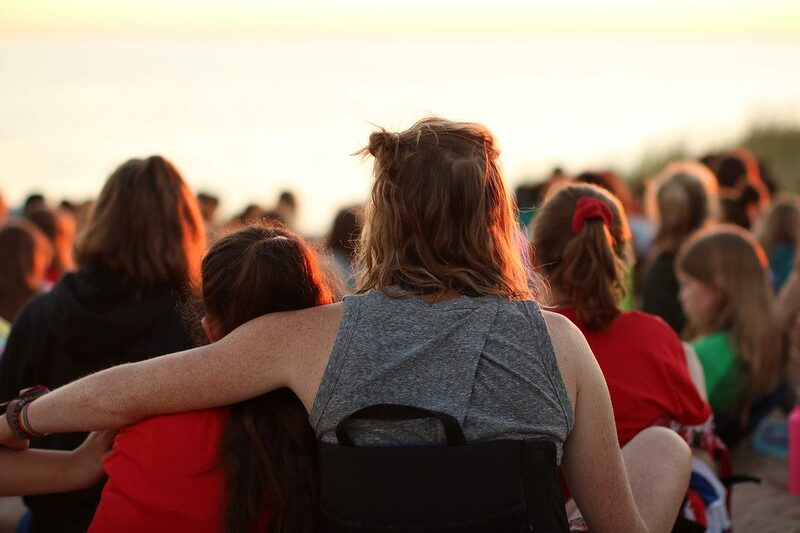 Tell the story of camp through beautiful images, videos, and blog posts. 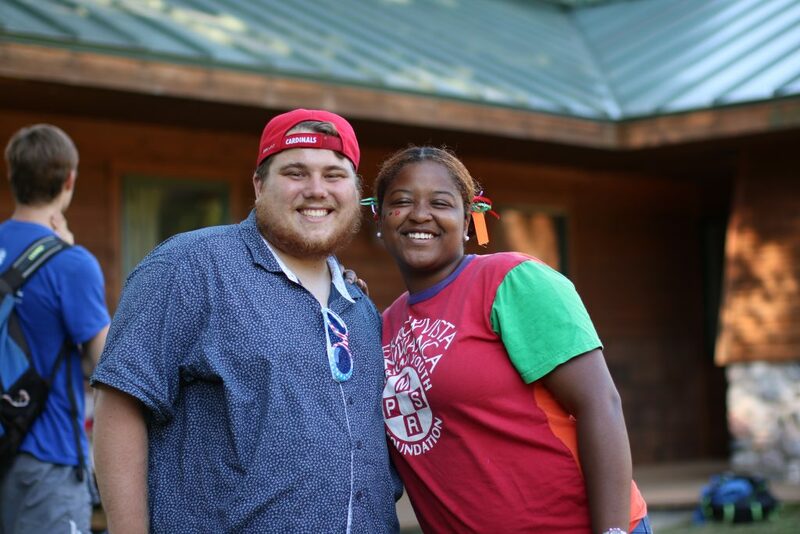 Volunteer for a week or more in any of our camp positions. 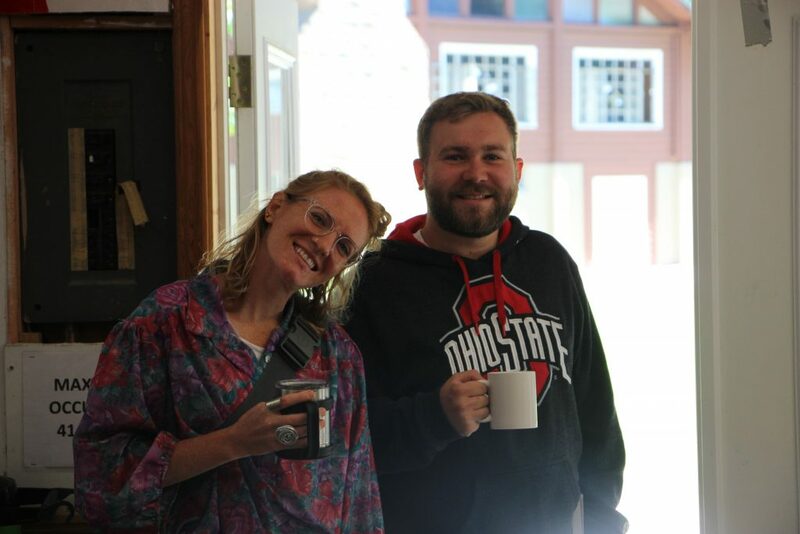 Care for the campers' wellness and dispense medications. 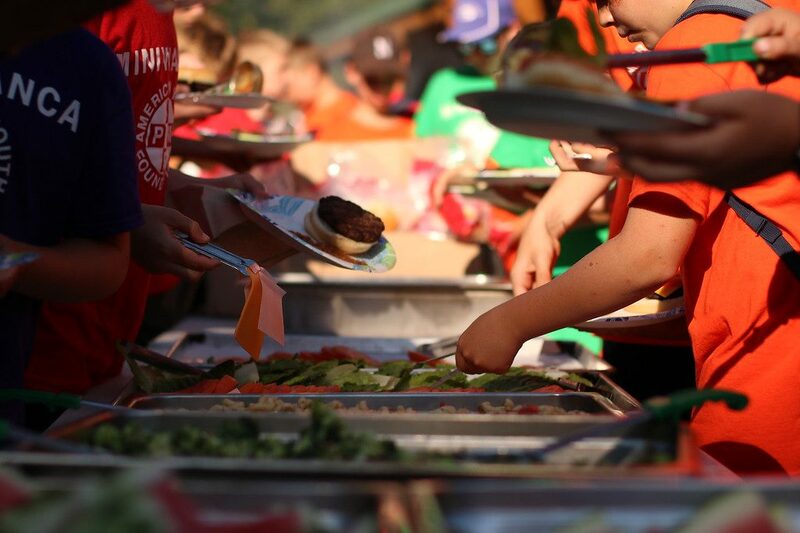 Craft the summer camp curriculum and manage staff members.